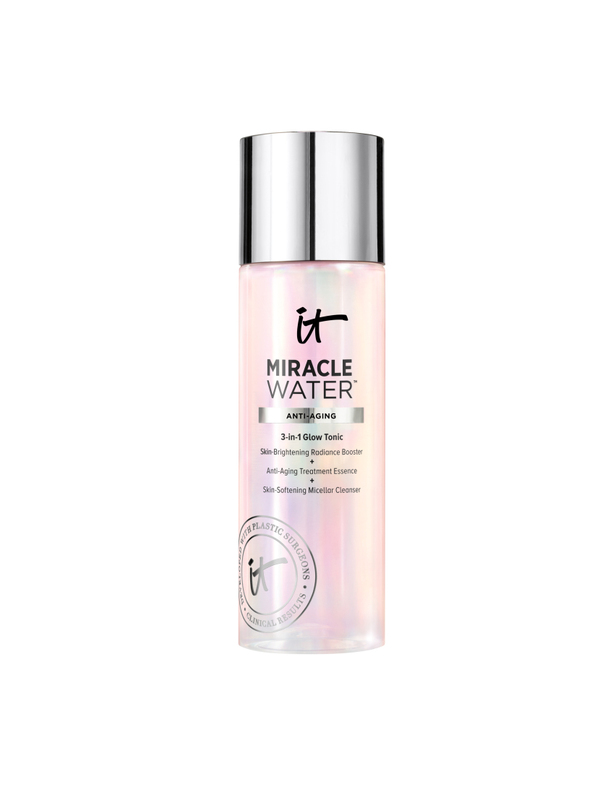 We’ve got five more reasons to love the miracle that is micellar water. 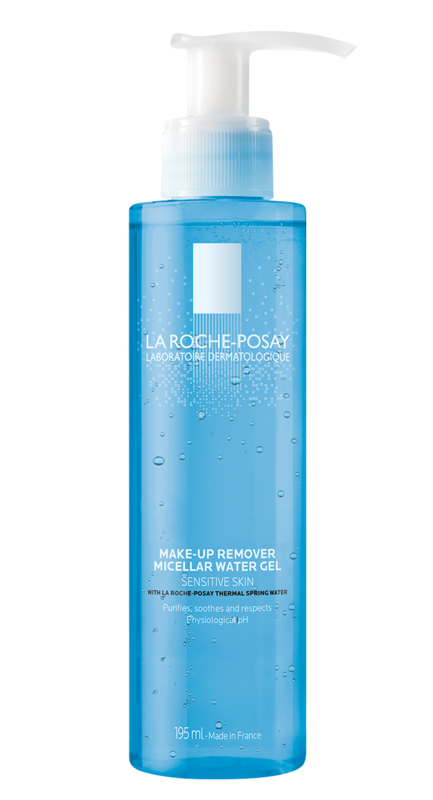 Since it became one of the biggest French beauty imports to hit stateside, everyone from beauty bloggers to it-girls can’t get enough of the magical makeup remover. Just when you thought it couldn’t get any better, there are actually more underrated ways to use it. Does your bathroom sink look like Sephora in the middle of a busy day? That’s OK — sometimes ours does too. 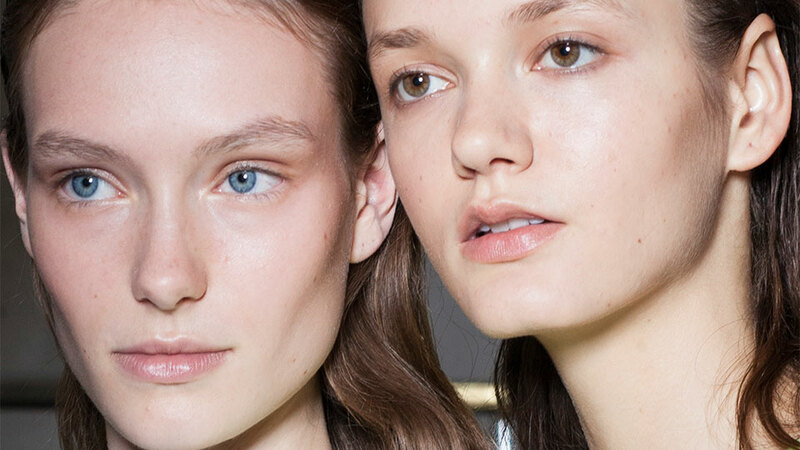 Next time you accidentally shatter an eye shadow quad or get carried away with dusting bronzer, soak a cotton pad or ball in micellar water to tidy up the mess. We’re all for experimenting, but sometimes that winged eyeliner or bold lip isn’t quite on point. 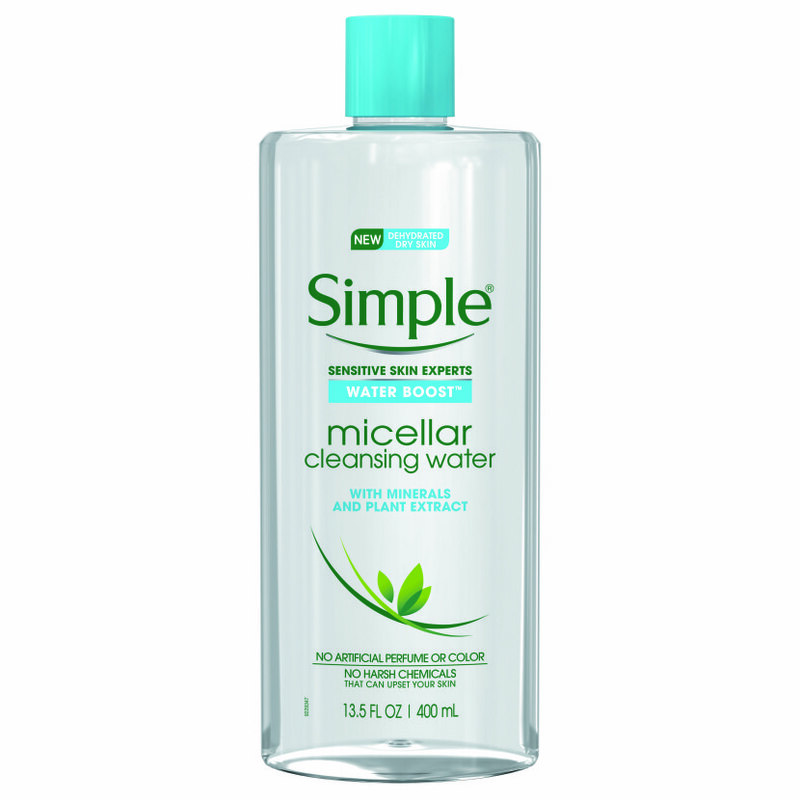 Dip a Q-tip in micellar water and apply it wherever you want to erase your handy work. It’s also great for smoothing out jagged lines. 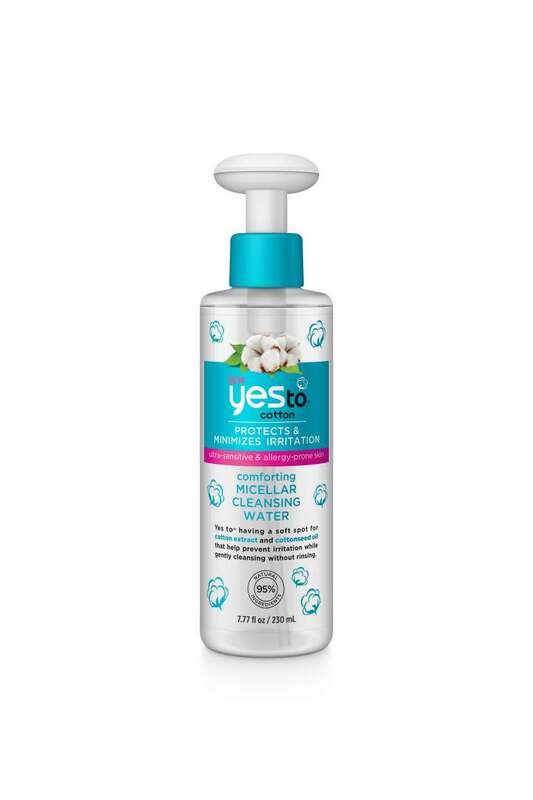 Yes, facial mists are great and all, but if you’ve run out, micellar water is a good replacement in a pinch. 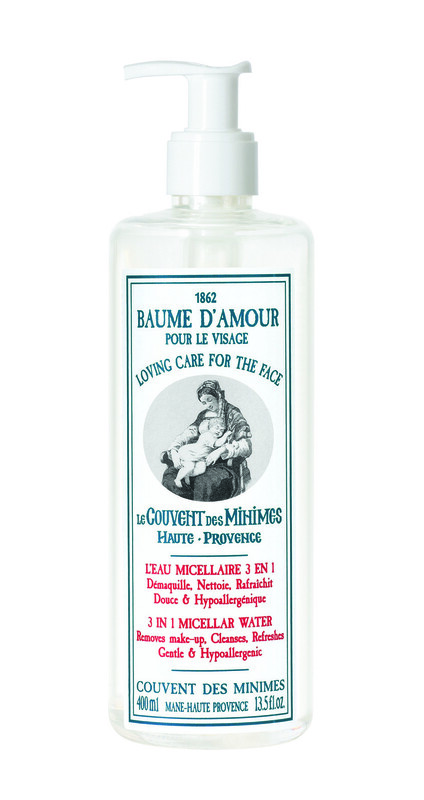 For all-over rehydration, pour some into a small spray bottle and spritz away. 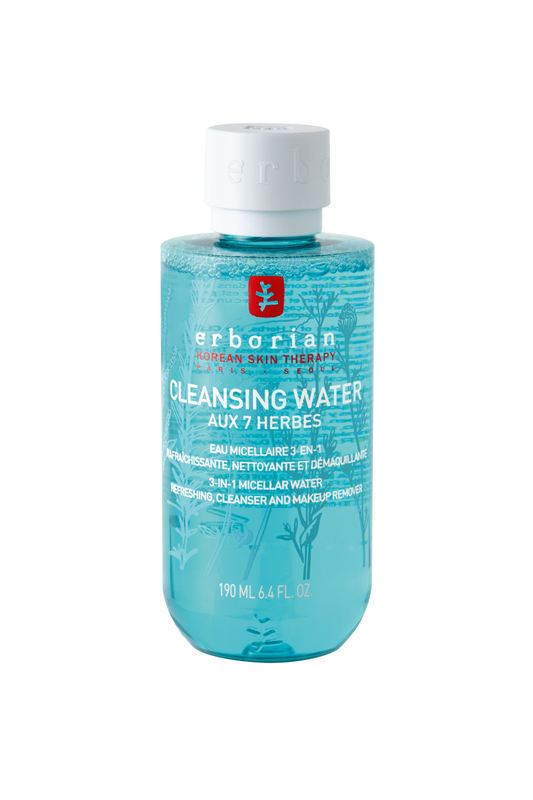 Stash it in your gym bag for a post-workout refresher when there isn’t time to wash your face. Orange hands are a dead giveaway you got carried away with the faux glow. 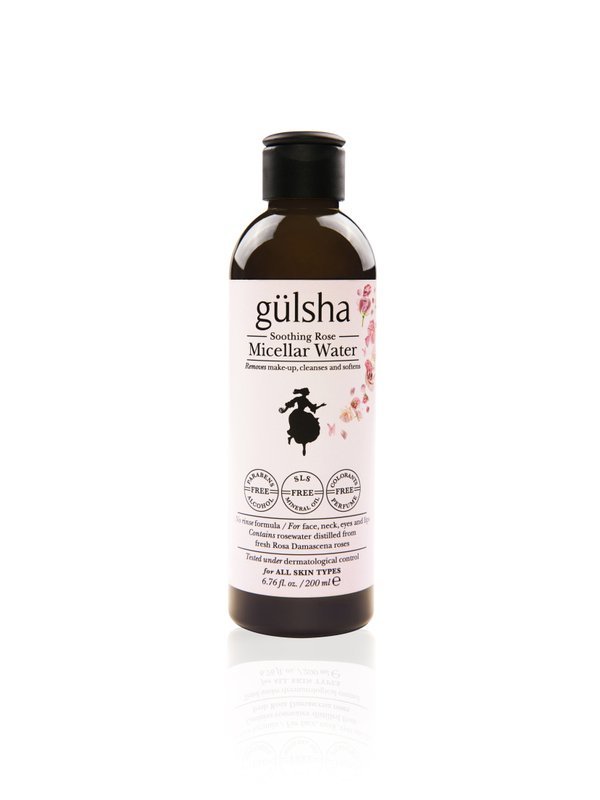 Rub some micellar water into your mitts and streaky spots to lift up the pigment. 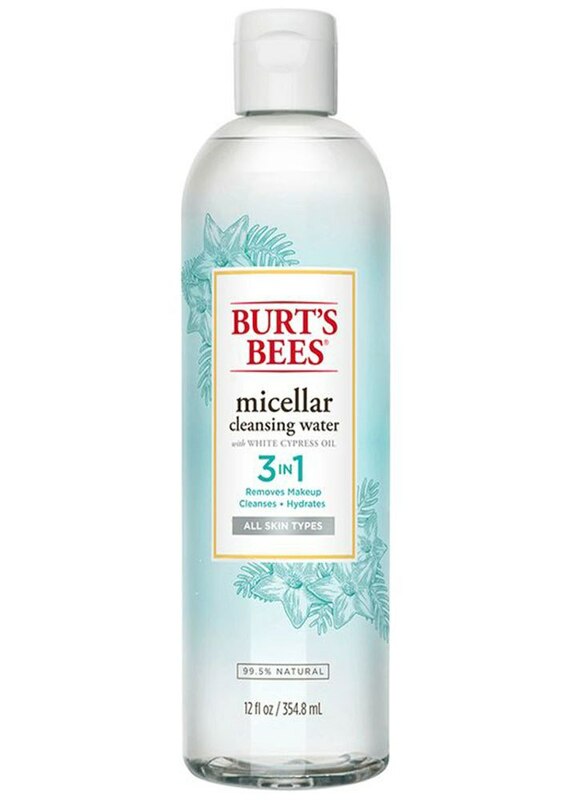 When you notice foundation creeping onto your collar before a big meeting, whip out a bottle of micellar water and gently spot-clean the area. Without rubbing too hard — which could damage the fabric — it should come right out. But if it’s a delicate material (think silk), you’re better off skipping this trick entirely. Unsure if it’s safe? Do a spot test first on the inside of the garment. This can work on plenty of other fabrics and stains, so it might be time to tackle that spot on your couch. 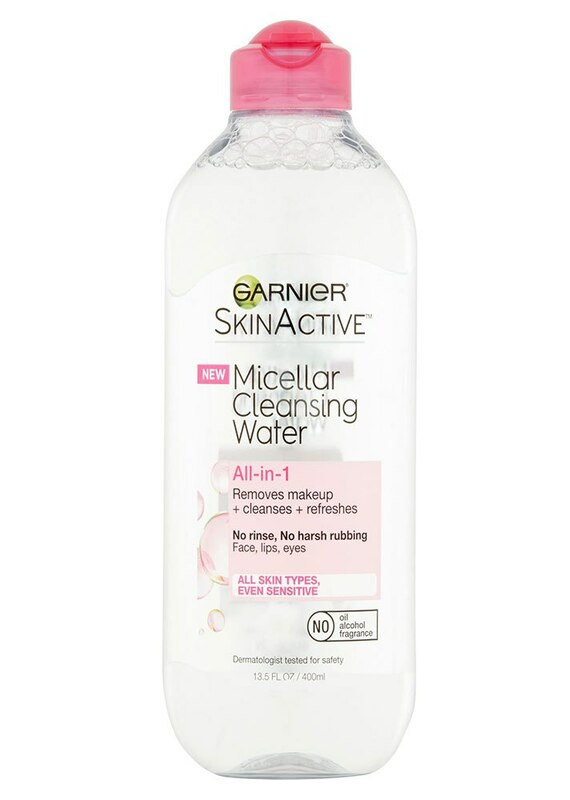 Need some micellar water to put these tricks to the test? These are a few of our favorites.